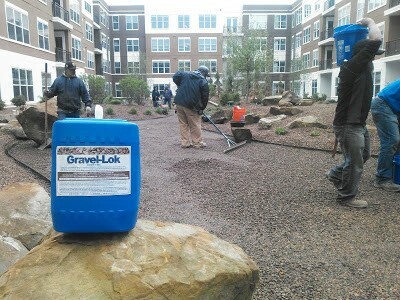 Gravel-Lok™ is a single component, moisture curing liquid scientifically designed to bond together a wide variety of aggregates. 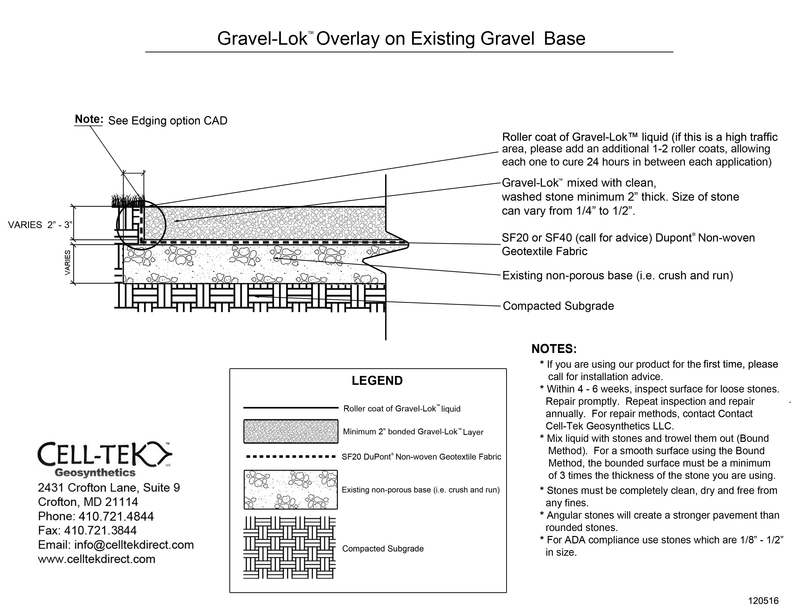 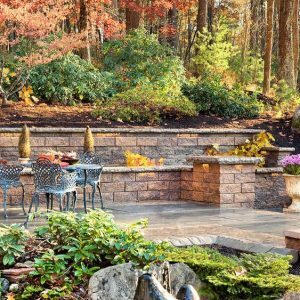 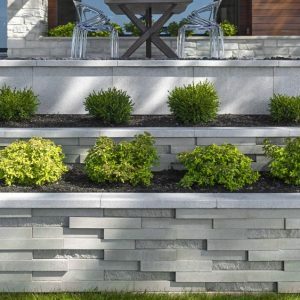 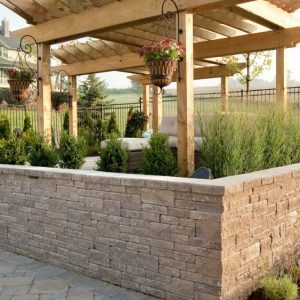 When combined with Cell-Tek’s LSG Series™ Load Support Grid, the result is a permeable and durable natural stone surface which can be utilized in a wide variety of civil, residential and industrial applications. 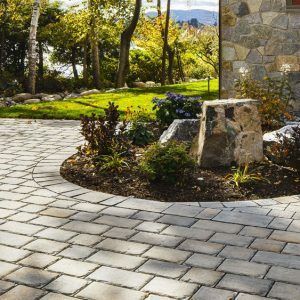 The system is also an ideal solution for municipalities, parks and other government porous surface projects as well as stone scaping applications in residential areas. 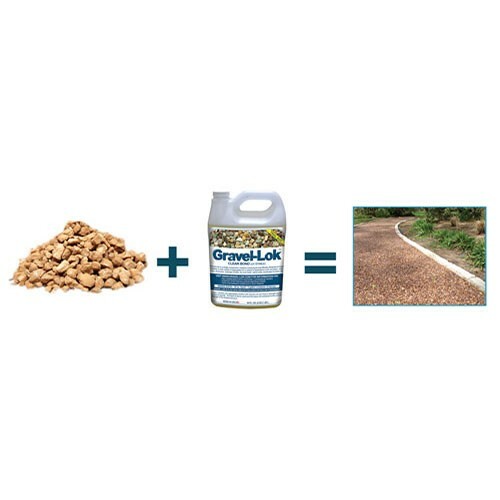 For instructions on how to use for walks and edging, click here on Product Info. 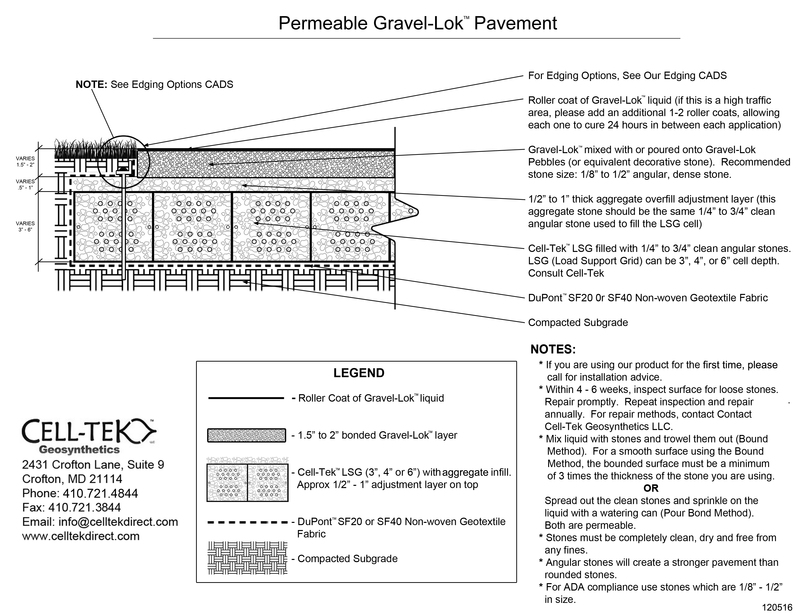 For instructions on how to use for driveways, click here on Product Info.